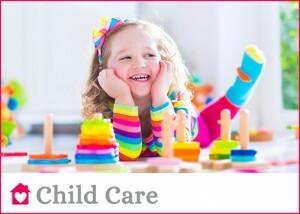 Live Out Child Care | Niagara Caregivers & Personnel Ltd.
We offer several live out Child Care Solutions. 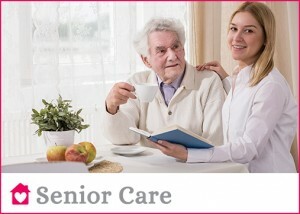 We obtain information on the family needs, schedule, responsibilities and preferred requirements during a consultation. Interviews will be arranged for the family to meet prospective Nannies. Please advise us of any special requirements to ensure the most suitable candidates. 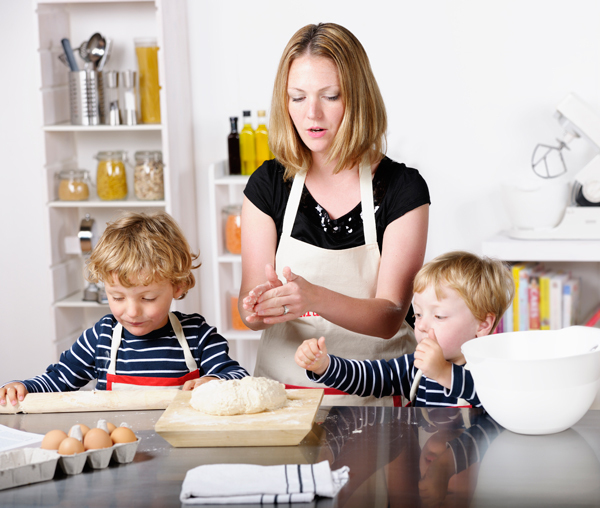 All Nannies have experience through education, volunteer work and work experience. Applicants provide references, have a First Aid & CPR certificate and have a police clearance and must pass a thorough screening process. The live out Nanny works in your home. They are responsible for the children, arranging creative activities, storytelling, walks, play time at parks or at local play centers. They can walk children to and from school or the bus stop. If you require additional duties, special child care or additional duties and responsibilities, please advise us to ensure we arrange for you to meet the best candidates. We can accommodate day, afternoon and evening shifts. Four hour minimum per day is required. Child care and creative activities are the primary responsibility for the Nanny. Light housekeeping duties can include making the children’s beds, tidying children’s bedrooms and other play areas, children’s laundry, vacuuming, dusting, children’s meals and clean up and can assist with the preparation of the family dinner. Please advise us if your child requires special care or has any medical issues to ensure we arrange for you to meet the best candidates. Child care is always the priority. Light housekeeping duties would be done during down times or when children are napping. Older children can assist with their own rooms and play areas. Wages: To be quoted by Niagara Caregivers & Personnel Ltd.